Yesterday was Universal Children’s Day, giving us pause to celebrate the courage and inventiveness of children, even when fighting cancer. Radiation specialists at Clatterbridge Cancer Center in the U.K. built a small radiography machine out of LEGO® bricks to help children understand how the technology works and treats their cancer. 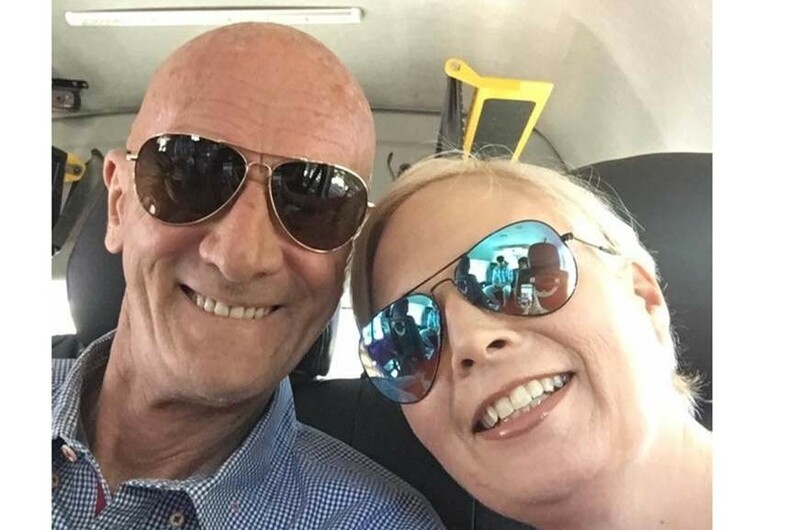 Patients in Malta have traditionally had to travel to London, England to gain access to advanced medical equipment like image guided surgery systems. As reported in the Journal of Clinical Oncology, researchers are conducting experiments that involve injecting triple-negative breast cancer (TNBC) with a chemical compound. The social media phenomenon Humans of New York (HONY) teamed up with the Department of Pediatrics at Memorial Sloane Kettering Hospital, also in New York, last year to raise over $4 million in just three weeks for pediatric cancer research. Published in July in Nature, new research has identified nearly 100 previously unknown regions of the brain. This is being considered a major breakthrough in the neurosciences, offering a deeper insight into the human mind. Each August, the American Association of Neurosurgeons (AANS) observes Neurosurgery Awareness Month. This year, the AANS is focusing on stroke. There is so much concern and attention surrounding player safety and head trauma in contact sports, that provinces in Canada and many U.S. states are adopting stricter laws surrounding contact and return to play. In 2014, The National Federation of State High School Associations (NFHS) finalized its position paper from the NFHS Concussion Summit Task Force regarding minimizing the risk of concussions and head impact exposure in high school football. As reported in Nature, scientists at Johannes Gutenberg University of Mainz in Germany have conducted research that shows potential for the development of a cancer vaccine that may work for any type of tumor from any type of cancer. In the first update since 2007, the World Health Organization (WHO) offers a new integrated classification of tumors of the central nervous system. 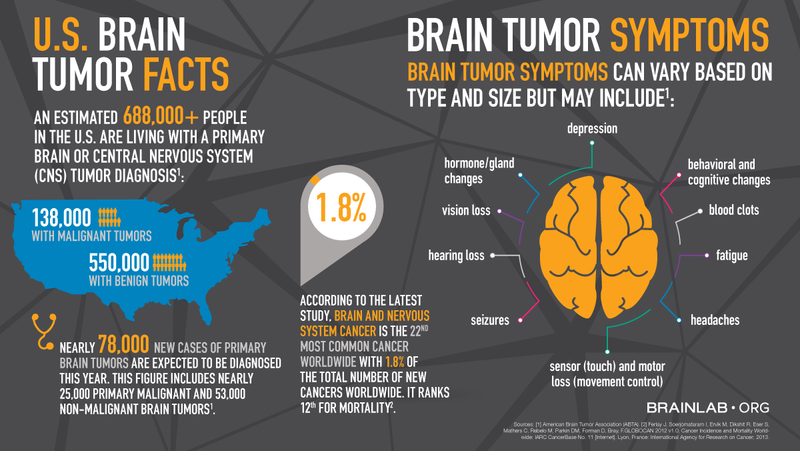 The 2016 World Health Organization Classification of Tumors of the Central Nervous System uses molecular parameters in addition to histology to define many tumor entities, ushering in a new era of brain tumor diagnosis and treatment. The hope is that this revised classification will facilitate new studies and ultimately lead to improvements in the lives of patients with brain tumors. Within moments of speaking with Isaac Yang, MD, it is clear he has excitement and passion for patients and patient education. 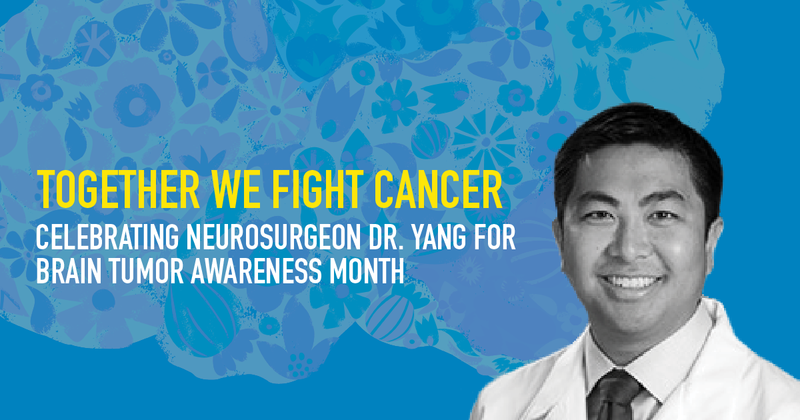 Dr. Yang, a neurosurgeon specializing in the surgical treatment and clinical outcomes of adult brain tumors at UCLA, is an active advocate for patient education and provides many educational resources to empower patients and help them understand their treatment options. Brainlab.org had the chance to sit down with Dr. Yang to learn more about his passion for helping patients with brain tumors, providing credible resources to educate them through their treatment process and using Brainlab technology. 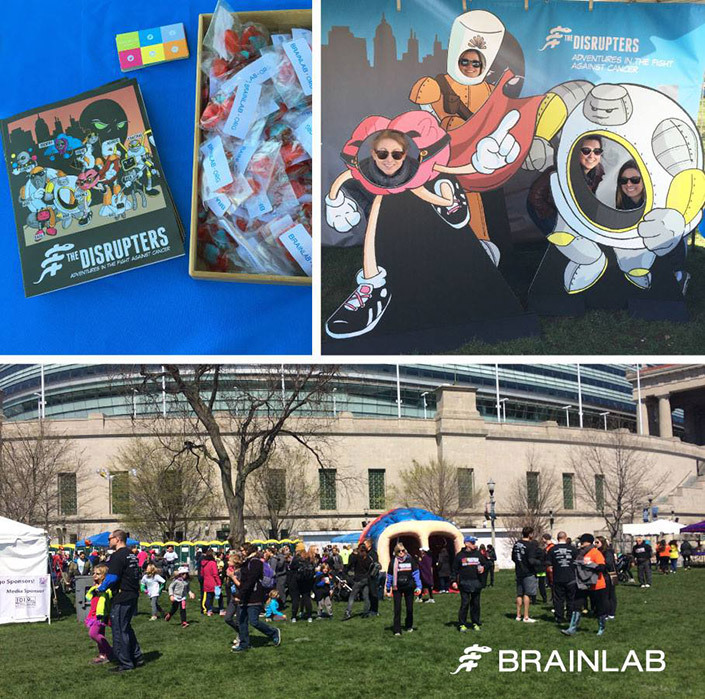 This year, Brainlab sponsored the 2016 Chicago BT5K Breakthrough for Brain Tumors Run & Walk, the American Brain Tumor Association’s signature fundraising program. This year, the ABTA is hosting 5K events in eight states with the goal of raising $2 million for brain tumor research, patient programs and support services. There is another promising study linking cancer treatment with our immune system. A team from the Queensland Brain Institute (QBI) has come up with a pretty promising treatment for removing the build-up of plaques in an Alzheimer’s patient’s brain, which cause the disease. Researchers have been testing electromagnetic field therapy for patients with glioblastoma, one of the most severe types of brain cancer in adults, who are undergoing routine chemotherapy. These electromagnetic fields, known as Tumor-treating fields, or TTFields, work to disrupt the cancer cells’ growth. Is Hypnosis an Option for ‘Awake Surgery’ for Brain Cancer? Initial research shows that when a patient undergoes ‘hypnosedation’ in preparation for awake surgery for gliomas, they are more relaxed and experience less psychological trauma. Within the last 20 years, we have seen an increase in the importance of patient satisfaction, and how this importance has impacted the overall healthcare space. The average life expectancy of a patient diagnosed with glioblastoma is less than 15 months and no effective treatments yet exist. The risk for a heart attack is greater in people who have total hip or knee replacement surgery during the first month following surgery. Not all brain tumors are alike so classifying them can be tricky. In recent studies, doctors are analyzing the DNA markers of some brain tumors to help accurately identify them. What Can DNA Tell Us About Brain Tumors? Can We Reverse Parkinson’s disease and Dementia with a Cancer Drug? At a recent Society for Neuroscience meeting, researchers reported that during a pilot study for a drug used to treat leukemia, 11 out of 12 patients who were given a small dose had improvement in mental function and movement. For several of the patients, improvements were dramatic. October is Spina Bifida Awareness Month and October 25 has been designated World Spina Bifida and Hydrocephalus Day by the International Federation for Spina Bifida and Hydrocephalus (IFSBH). The third week of October is dedicated to awareness about major public health issues while promoting health education with consumers. Each day of National Health Education Week offers a different theme filled with events, webinars and other fun and educational activities. Check it out here >> https://www.sophe.org/nhew.cfm. The venom of an aggressive Brazilian wasp, polybia paulista, has been discovered to punch holes in bacteria and cancer cells, causing them to ‘leak’ to death and leaving the red blood cells unharmed. Scientists, however, are still trying to understand why the venom has this effect. Do you know your body? Experiencing more headaches than usual? Health blogs can be a great source of information, if you can find the right ones to read. Since September is Prostate Cancer Awareness Month, check out this list of the best prostate cancer blogs of the year identified by Healthline. Did you know that in the U.S. 15,780 children and young people under the age of 21 are diagnosed with cancer every year? Whole Brain Radiation Therapy has long been the traditional treatment for brain metastases, forcing patients to strike a balance between the disease they are fighting and a treatment with potentially detrimental consequences. A study done by the American Society of Clinical Oncology aims to determine the pros and cons of this treatment for brain metastases. In a discovery that could change the way prostate cancer is treated, scientists at Cancer Research UK say that it could actually be five different diseases which can be determined by the cancer’s genetic make-up. A man in India suffering from Tourette’s syndrome, a rare neurological disorder characterized by involuntary movements and vocalizations know as tics, has undergone successful functional neurosurgery to control his disorder. Itzak Fried, MD, PhD, talks to John Hamilton of NPR News about how our brains create memories. Researchers are exploring special neurons in the brain’s medial temporal lobe, hoping to unlock how the brain creates memories of experience. Researchers are exploring brain networks as a way to aid patients with neurological disabilities. 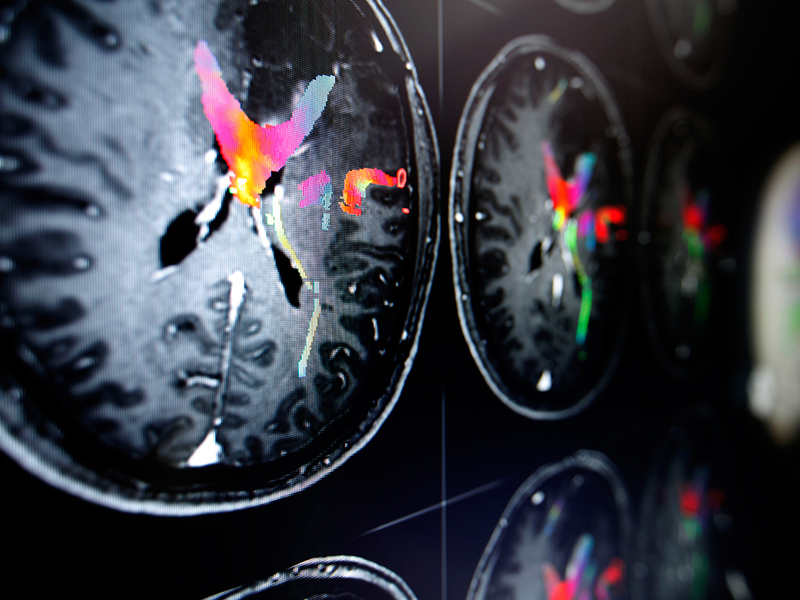 Participate in a live, interactive webinar on Adult Brain Tumors: From Diagnosis to Recovery. The brain is an extremely complex organ which controls not only our bodies, but also provides us with our sense of self. Despite decades of research, the human brain remains largely a mystery to even the scientists and doctors who study it. Ever wonder what your brain feels like? How much information capacity it possesses? Or how much blood your brain uses? At Brainlab.org, we firmly believe that being well-informed can help you feel more confident and relaxed as a patient. Knowing what to expect and what questions to ask may help you before you undergo a procedure, especially invasive procedures like a hip replacement. Always wear sunscreen to protect against skin cancer. The World Health Organization (WHO) reports that, globally, between two and three million non-melanoma skin cancers occur each year. Beau Biden, son of Vice President Joe Biden, recently lost his battle with brain cancer. While it is uncertain which type of tumor took Biden’s life, it is believed to be a glioblastoma multiforme (GBM). For someone who just had knee surgery, getting around the house can be difficult. If you have volunteered to help someone you know during this recovery period, here are some helpful tips to help put your loved one at ease. June is Men’s Health Month and today begins Men’s Health Week, which have been developed to help raise awareness of preventable health problems and encourage early detection and treatment of disease. In April of 2015, the U.S. government began using patient satisfaction surveys to provide a five-star rating system for hospitals. This information is available to consumers on Medicare’s Hospital Compare website. Patient satisfaction is becoming increasingly important to hospitals as it affects their Medicare reimbursement rates. Join people from all over the world for the 9th Walk Around the World for Brain Tumors. The idea is for people to join sponsored or non-sponsored walks anytime throughout the entire year and symbolically dedicate their miles to the World Walk. The target goal for the International Brain Tumor Alliance walk is to circle the earth at the equator, which is 24,901 miles or 40,075 kilometers. Can Access to Your Medical Records Help You? We have lost a wonderful neurosurgeon, collaborator and friend. Andrew (Andy) Parsa, M.D., Ph.D., a world renowned neurosurgeon and Chairman of Neurological Surgery at Northwestern University’s Feinberg School of Medicine passed away suddenly on Monday, April 13, 2015. We’ve put our brains together, curating the web to bring you the best in gray matters. Drop us a line at marcomm@brainlab.com if you find something that brought you hope, desire, motivation or a new outlook on your diagnosis. We’ll try to include it here in the Brainfood Blog. While Brainlab has expanded to fight cancers and other conditions of the body, we were founded on helping patients with brain tumors and lesions. This cause is very important to Brainlab and Brainlab.org and our dedication is fierce. Dr. Larry Page is a Doctor of Osteopathic Medicine (D.O. or DO) currently based in Tulsa, Oklahoma. The Brainlab.org team interviews Dr. Page about his background, practice, and thoughts on patient education. Over the past 24 years, Brainlab, a privately held medical company, has developed an innovative portfolio for the safe and effective delivery of therapies and implantable devices across a variety of medical areas – from neurosurgery and oncology to orthopedics, ear/nose/throat (ENT), cranio-maxillofacial (CMF), spine, and trauma.